Promoting activities and regulations that build healthy soil, benefiting people and the environment. ACP members work and invest together to increase compost markets and improve compost product and manufacturing standards. 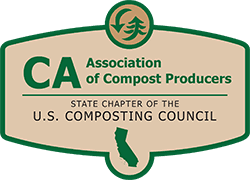 The association provides education and communication on compost benefits and proper use through support of scientific research, and legislation, aligned with developing and expanding quality compost markets.